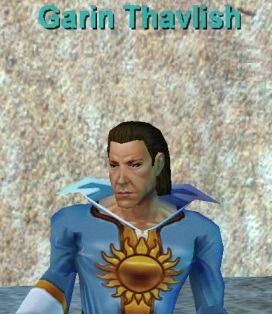 Find Garin Thavlish in the Plane of Tranquility, next to a bookcase near the Plane of Knowledge book. 2. A sickly orb of eight. 4. You’ll have to plan carefully to avoid getting cut by this. 5. Does this hide the just punishment? 6. These have the whirlwind licked. 7. Does this hide the suffering? 8. This drives original thinking. 9. Ei no what you need. 10. Not something you fillet.